Please click the option button select what type radio adaptor cable you want . 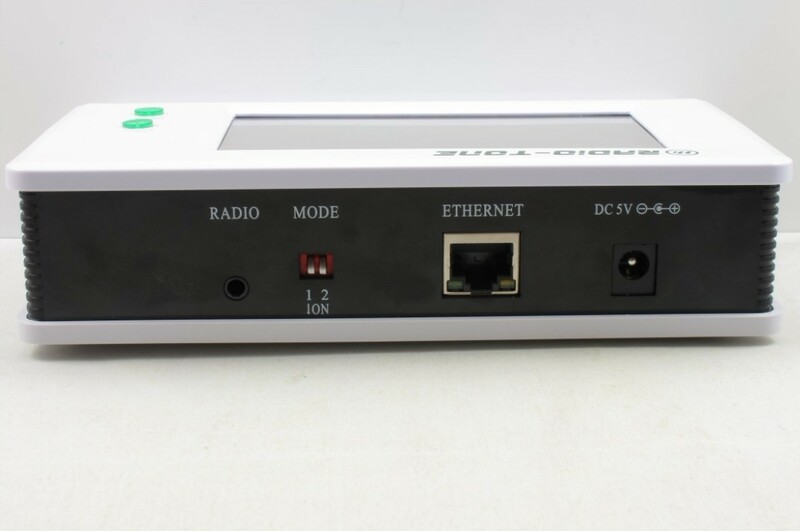 The Radio-Tone RT-RoIP2 is a standalone Radio over IP gate way. 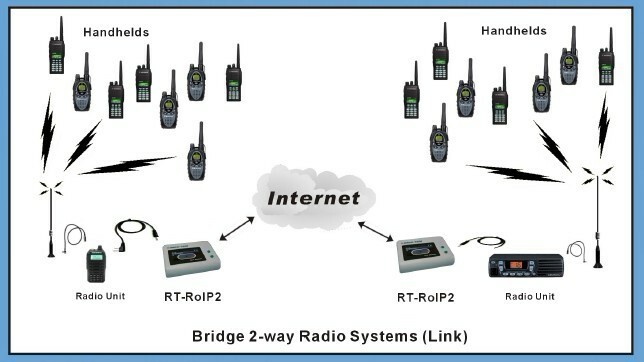 It is used to connect mobile and 2-way radio users, or bridge 2-way radio systems across sites. 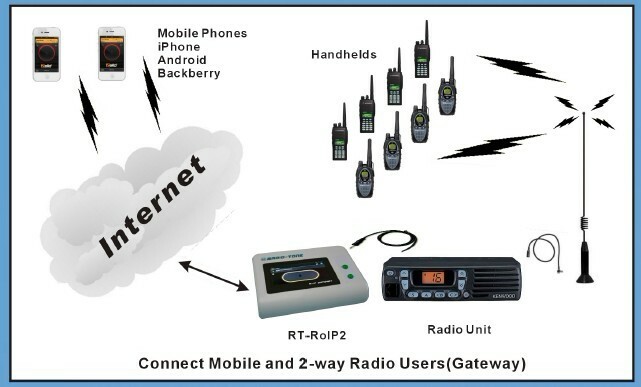 The RT-RoIP2 is equipped with the Radio-Tone Intelligent Digital Audio Tracking System ( iDats ), the android 4.0 OS with 3rd party comuniction apps and powered by an ARM CPU, brings you the fast and stable push to talk communication between any device, anytime and anywhere over the world .